Garvin-Allen is fortunate to have Alain as our Director of Research and Development. 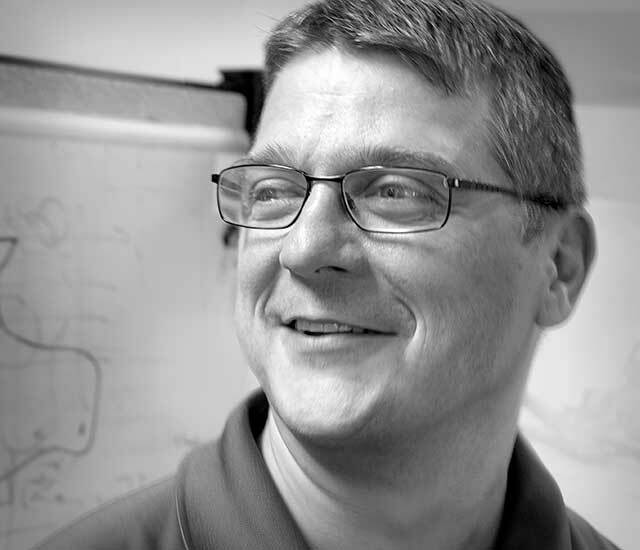 He has been leading our IT strategy for 20 years with a keen interest in architecture. He focuses on high quality code, sharing best practices and actively managing his team. Alain is enthusiastic, passionate about software development, and prides himself on staying ahead of emerging technology trends. He encourages his team to explore and use the latest tools.